Call For Entries: 2019 Grassy Waters Preserve Nature Photography Contest. Deadline Is February 28. Armory Art Center Hosts Contest Exhibition On April 12. 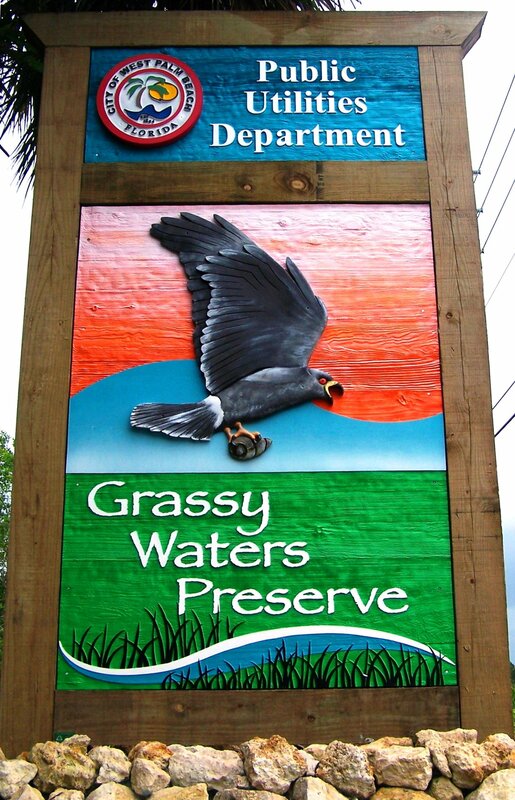 The Armory Art Center is partnering with the City of West Palm Beach and the Grassy Waters Conservancy to promote the 2019 Grassy Waters Photography Contest. Entries will be accepted through February 28. The winners will be announced at a reception at the Armory Art Center on Friday, April 12. 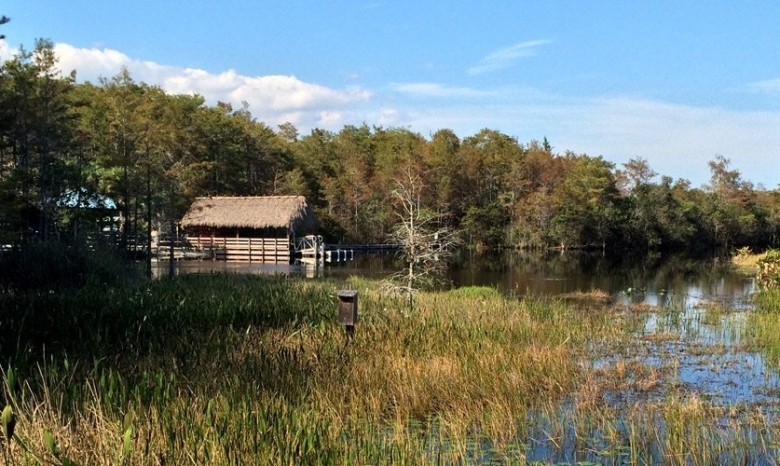 All entries must be taken on or of Grassy Waters Preserve. The exhibition takes place April 12 – 20, 2019. The Rickie Report shares the details here and urges you to go out and take some photos! Amateur photographers are invited to showcase the natural beauty of the Preserve’s environment and wildlife by submitting work to our 16th annual competition. 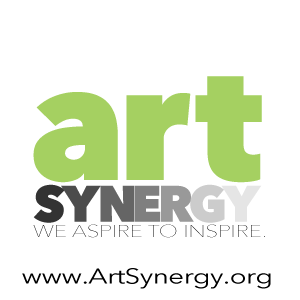 The Armory Art Center will host an Exhibit of accepted entries. 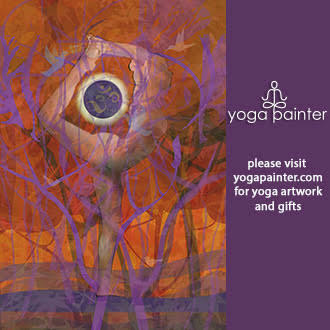 Winners will be announced at the Reception, Friday, April 12 6-8 pm. The Exhibit will be available from April 12 – 20, 2019.